Smoke detectors are mandatory in Queensland. To keep your home and family safe the Queensland Fire and Emergency Services recommend that you update and replace all your fire alarms to meet Queensland legislation. 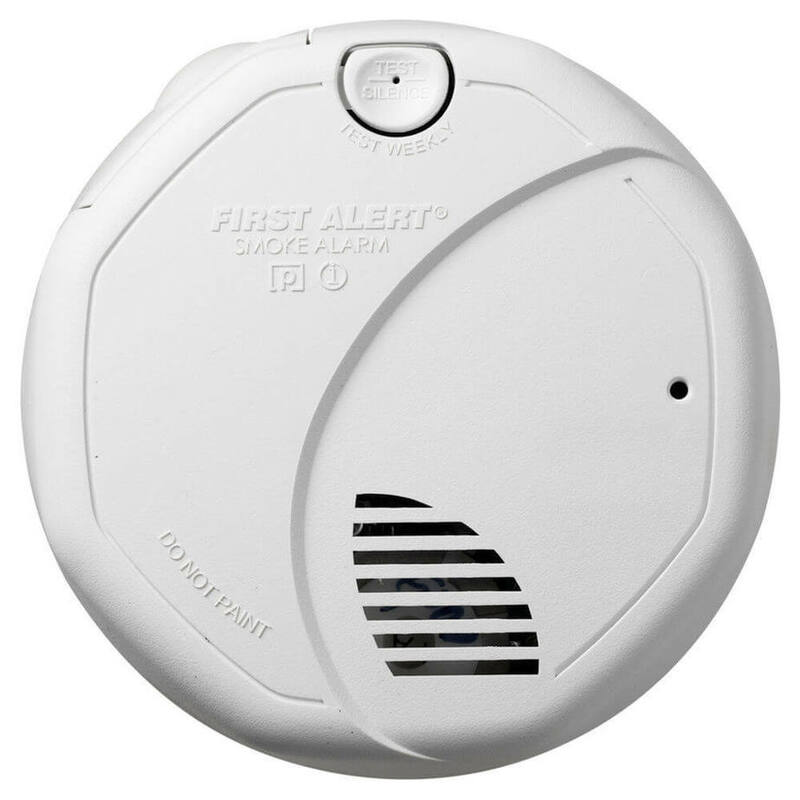 Smoke detectors are required in all bedrooms, in hallways that connect bedrooms and the rest of the house, an on every level.